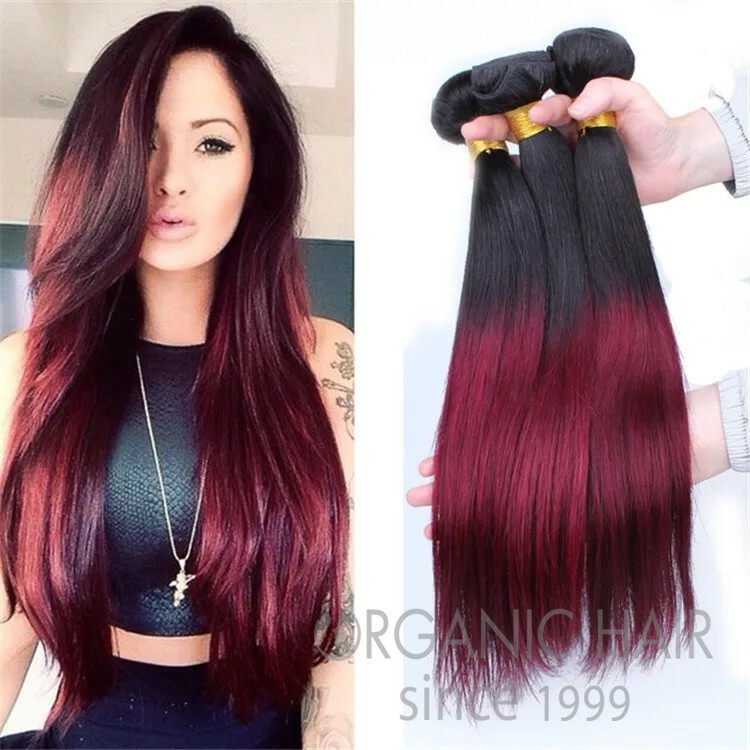 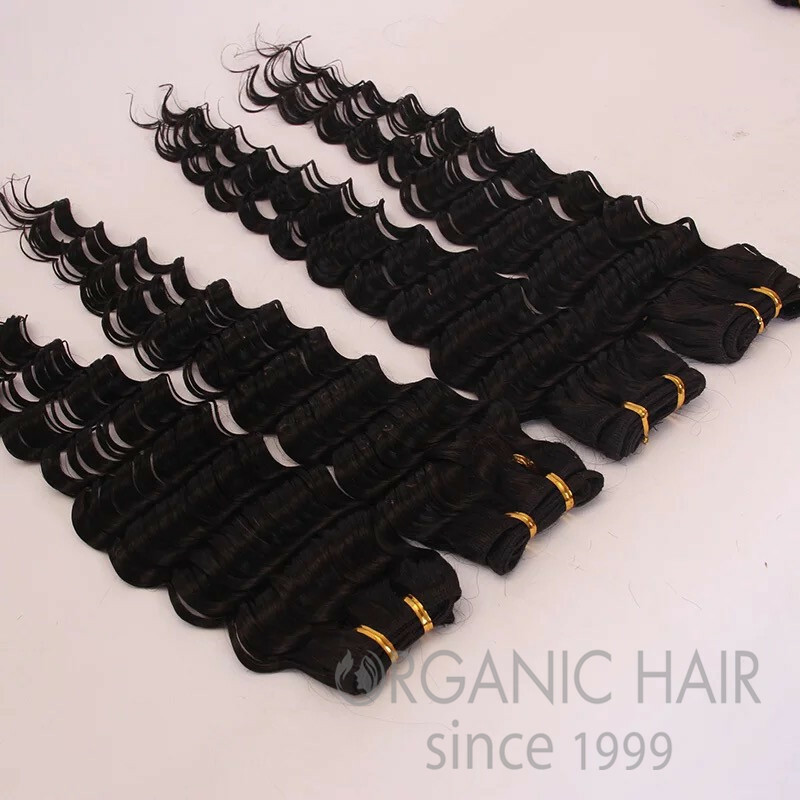 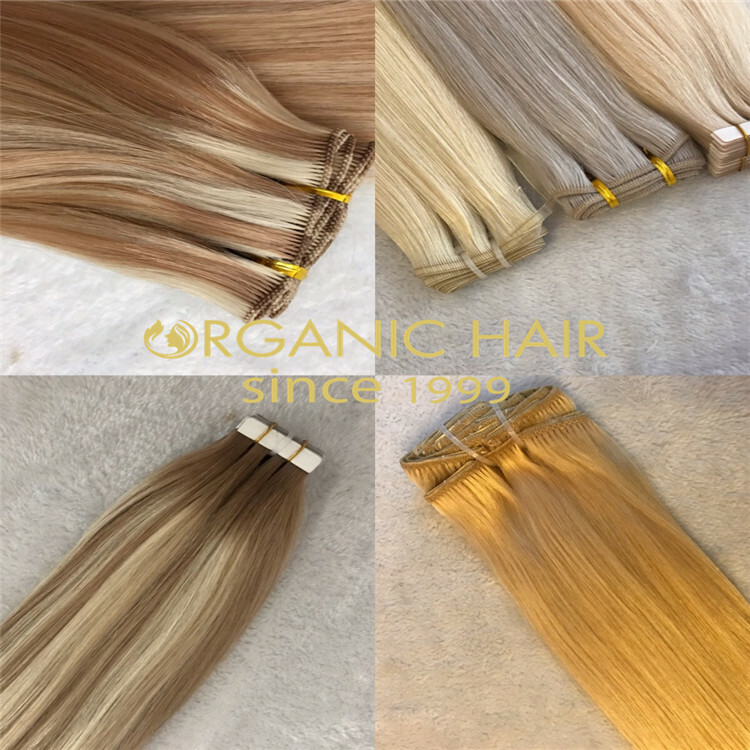 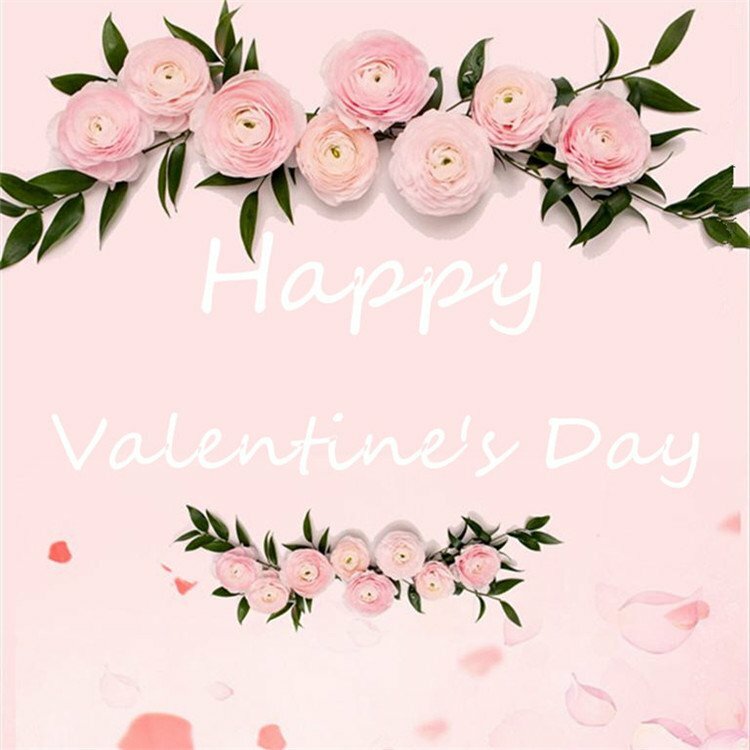 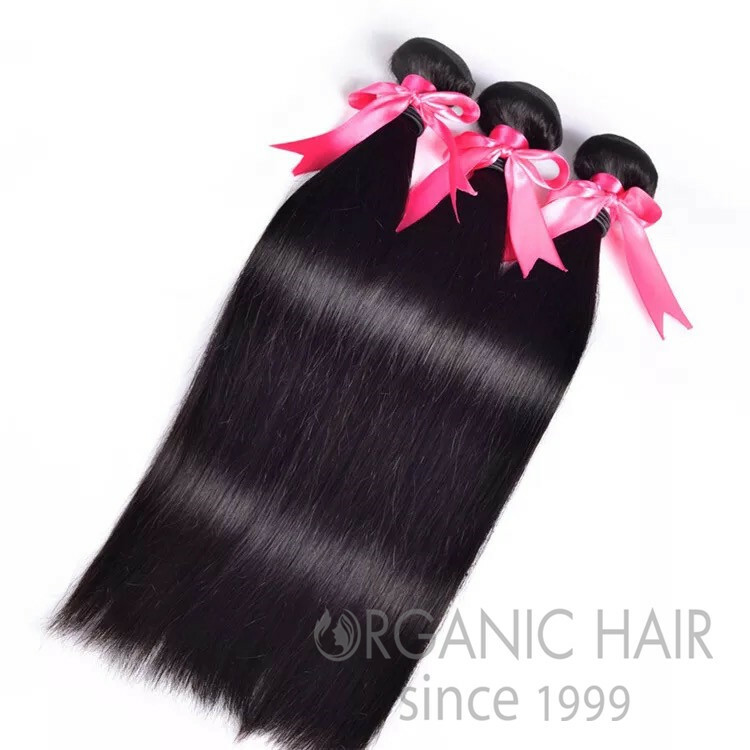 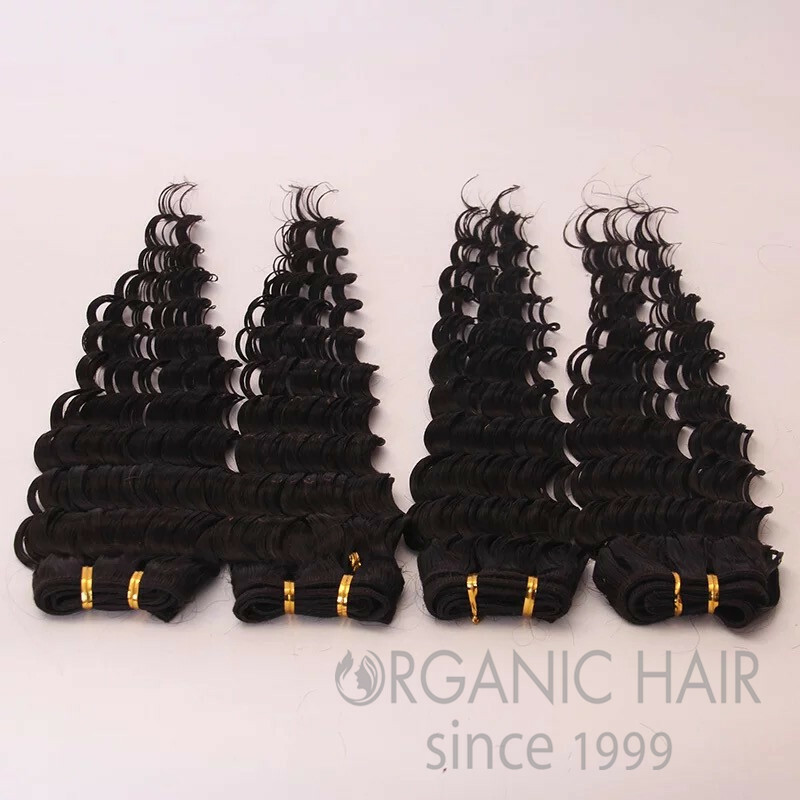 Organic Hair is the professional human hair extensions manufacturer in China , wholesale remy hair extensions all over the world . 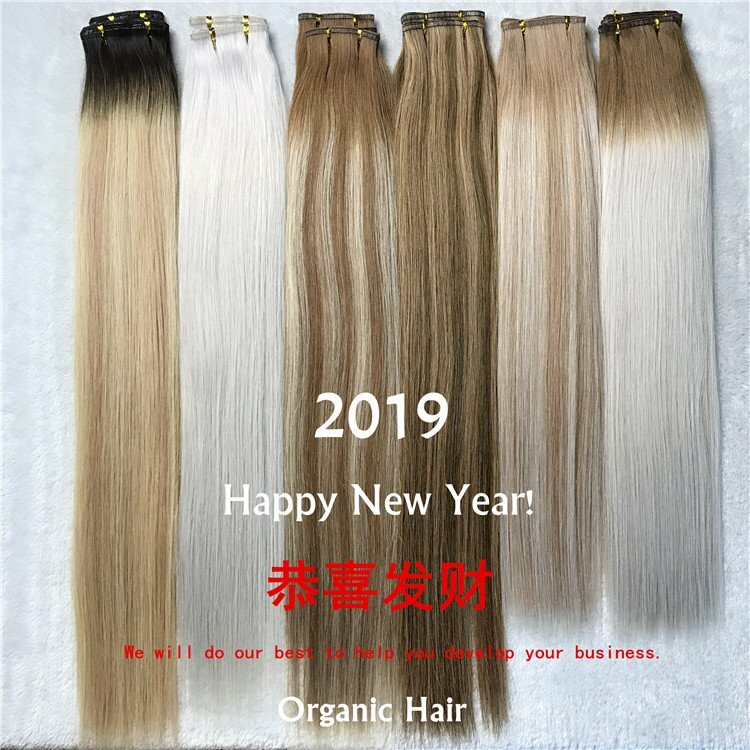 We collect the hair material from all over the world ,control the hair material quality .our QC department will control the human hair extensions quality ,supply high quality hair extensions for customer .in order to supply beauty human hair extensions , we supply colored curly human hair extensions . 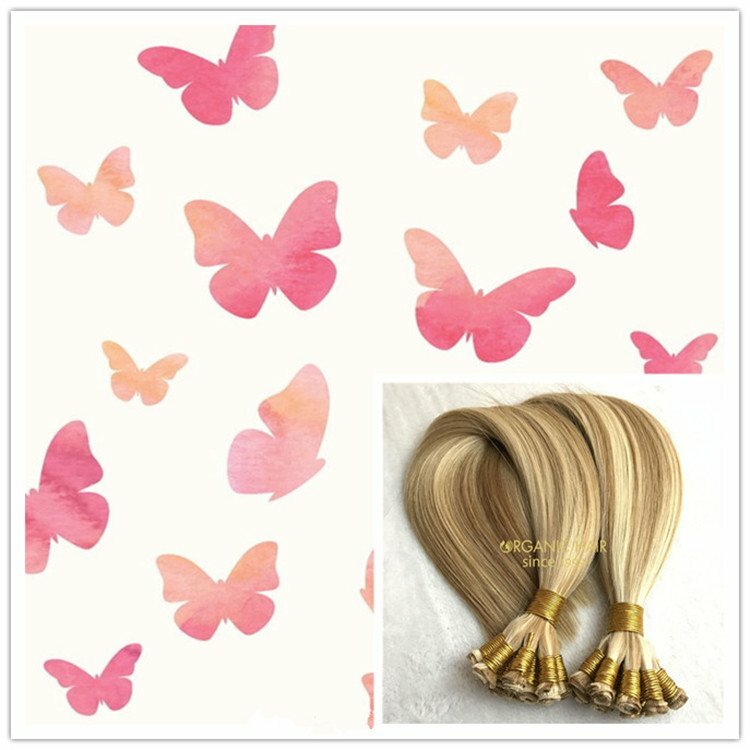 Different hair color and different hair styles suit for different customer . 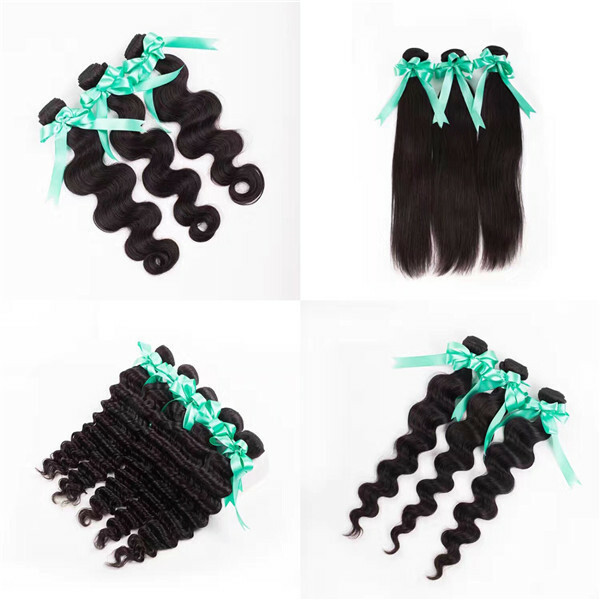 Colored curly human hair extensions sell popular , we supply different hair color and hair styles suit for every market . 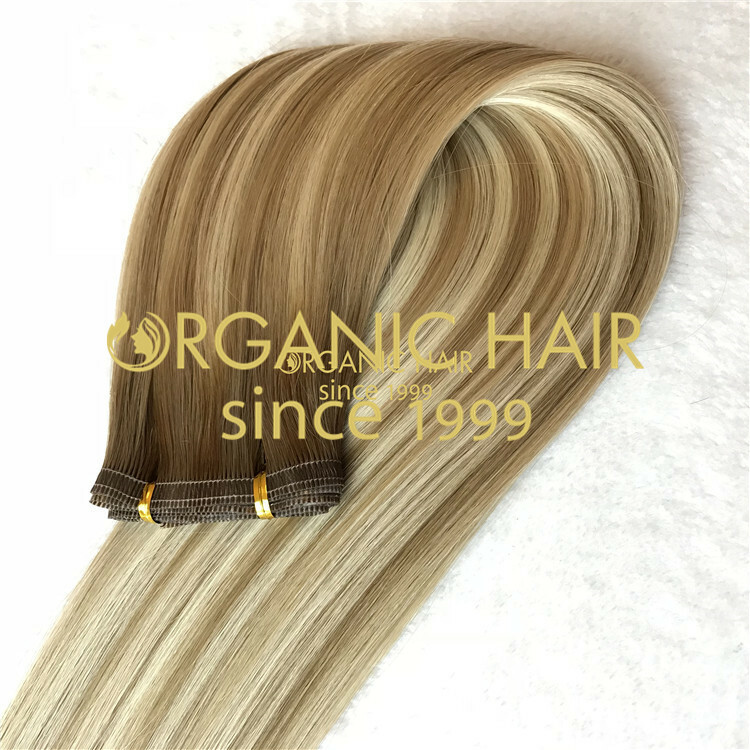 Remy human hair no shedding ,tangle free .can use long time . 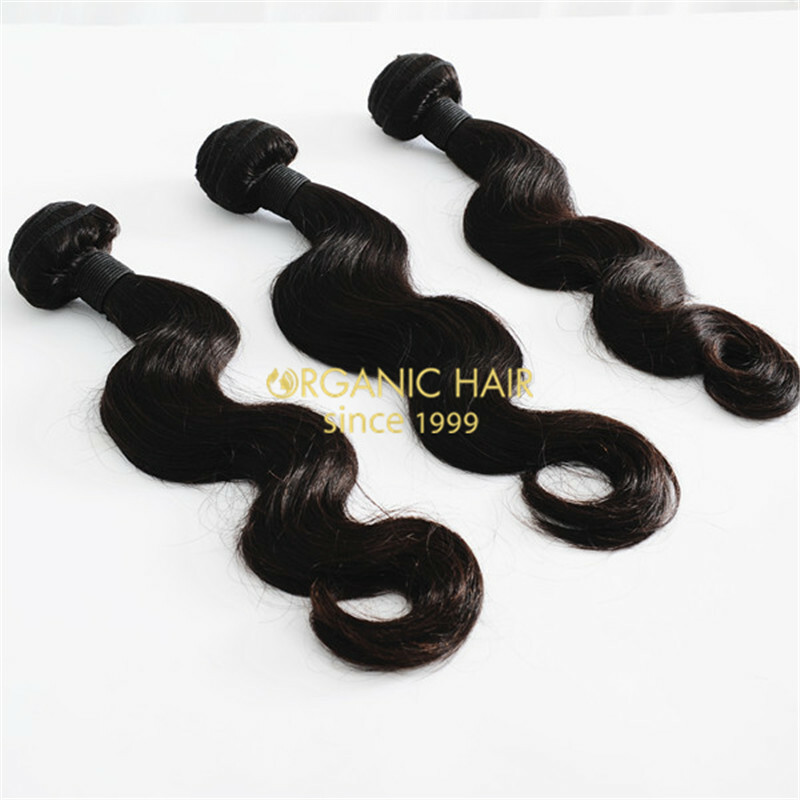 Two tone body wave sell very well . 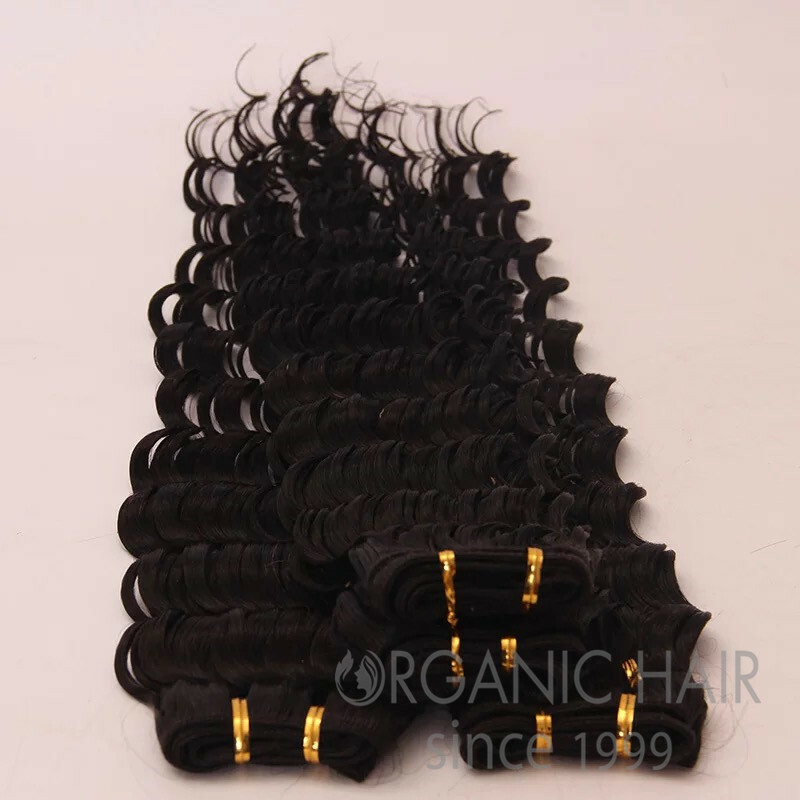 We have large stock , about 1-2 days we can ship hair to you after receive your payment . 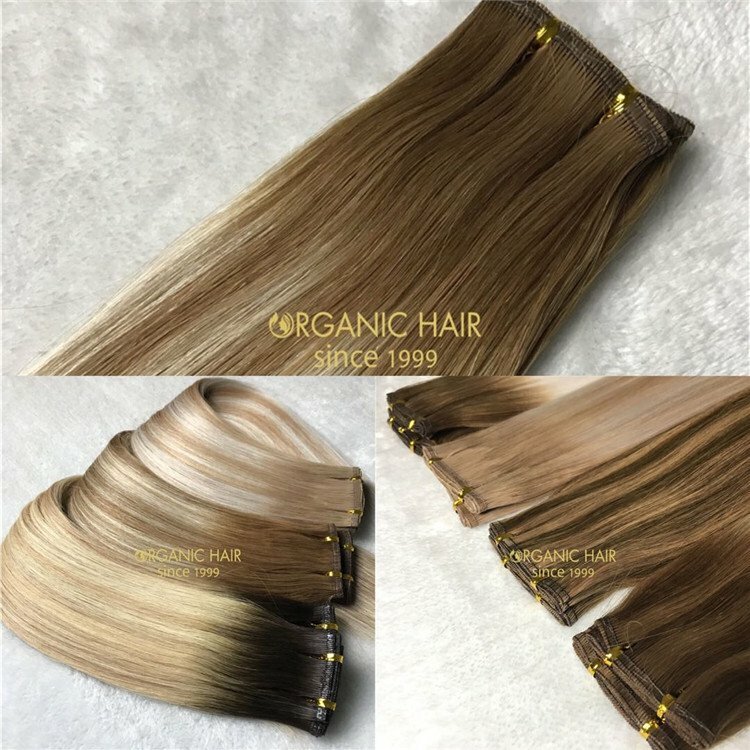 Customized need 1-2 weeks can ship to you .We use advantage technology , so we confirm the hair no colour difference .Fast delivery and good service high quality human hair extensions.